This entry was posted in Comics, Cons, Cosplay, DC, DC Comics, Film, Just to Make You Smile, Marvel, MARVEL UNIVERSE, Mavel, MCU, Podcast, Television, videos and tagged Agent Carter, Agents of S.H.I.E.L.D., Animation, Arrow, Awesome Con, Batman, cartoons, Comic Book, Comics, Cons, DC, DC Comics, DC Universe, Events, fandom, Film, geek, Giggles, Hotsy Totsy Burlesque, Kids WB, Live Show, Logan, Mark Hamill, Marvel, Marvel Comics, Movies, Ms Marvel, Oliver Queen, Podcast, Pop Culture, Star Wars, Supernatural, Tv, WB, Wonder Woman, X-Men. Bookmark the permalink. 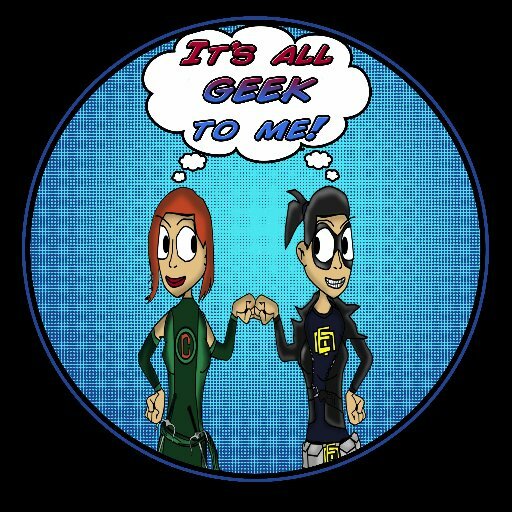 ← It’s All Geek To Me Radio’s May The 4th Be With You LIVE SHOW!